Revelstoke Museum & Archives presents Brown Bag History tomorrow, Wednesday, November 7th at 12:15 pm. 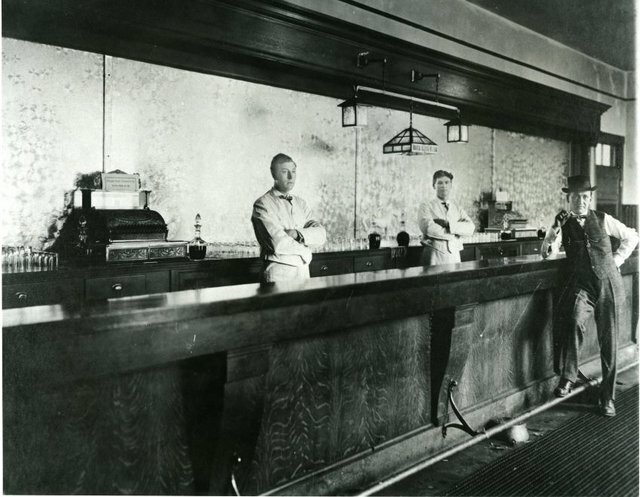 This week's talk is on the Prohibition Era in BC, and how it impacted Revelstoke. It only lasted from 1917 to 1921, after which time Government Liquor Stores were established. Bring your bag lunch if you wish. Coffee, tea, and cookies will be served. Brown Bag History is $8 per session, or purchase a punch-card for great savings. An 11-session punch-card costs just $60, or a 5-session punch-card is available for $35. Punch-cards can be used at all museum programs.